Alex Smith reveals that Ed Pedley of MRL RIBs in Southampton is to bolster his Italian Stingher range with a new nine-metre open model. 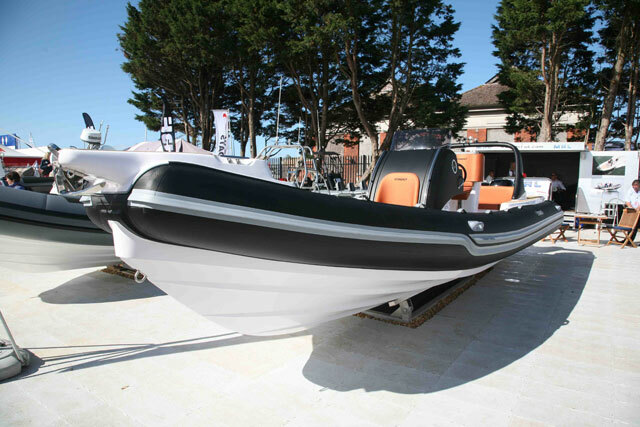 We can exclusively reveal that Ed Pedley of MRL RIBs in Southampton is to bolster his Italian Stingher range with a new nine-metre open model. 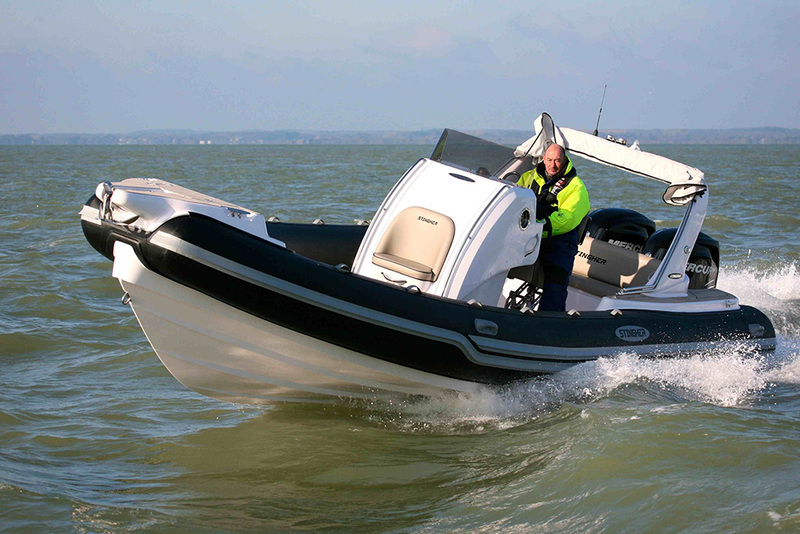 The 8m Stingher RIB has proven to be a top class family RIB. 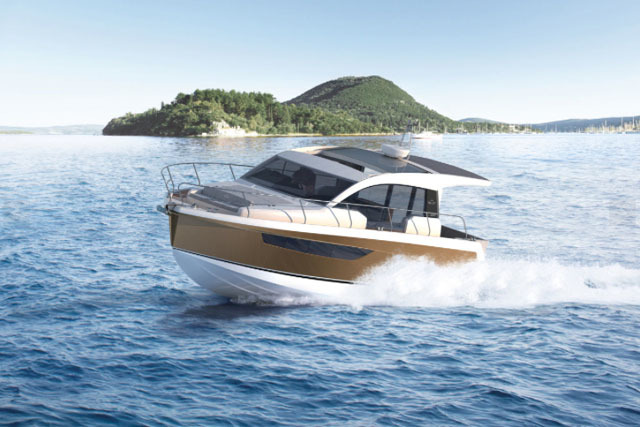 Due for launch at the Southampton Boat Show in September, the plan is to employ a hull very similar to that of the existing 800GT (pictured) – and that’s good news. 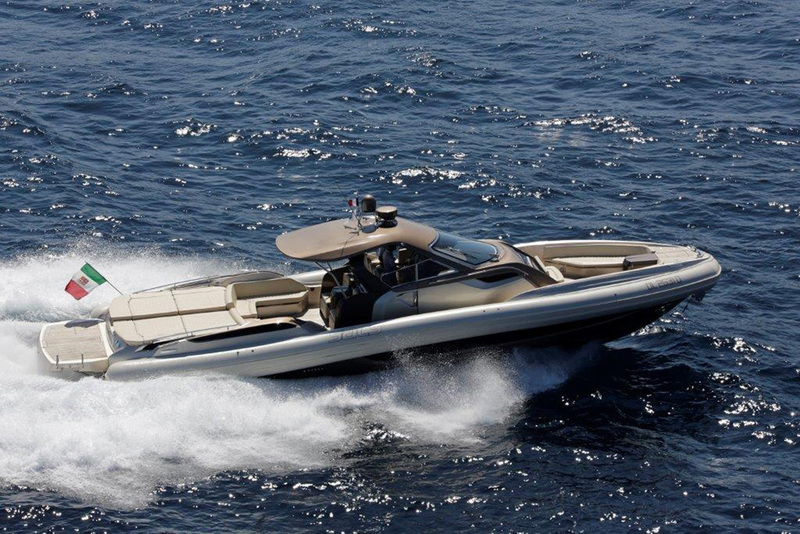 After all, the last five years have marked Stingher’s eight-metre model out as one of the very best leisure boats around. Not only is it fast, agile and top fun to drive, but it’s also great to look at and has a prodigious amount of internal space for a RIB of its length. 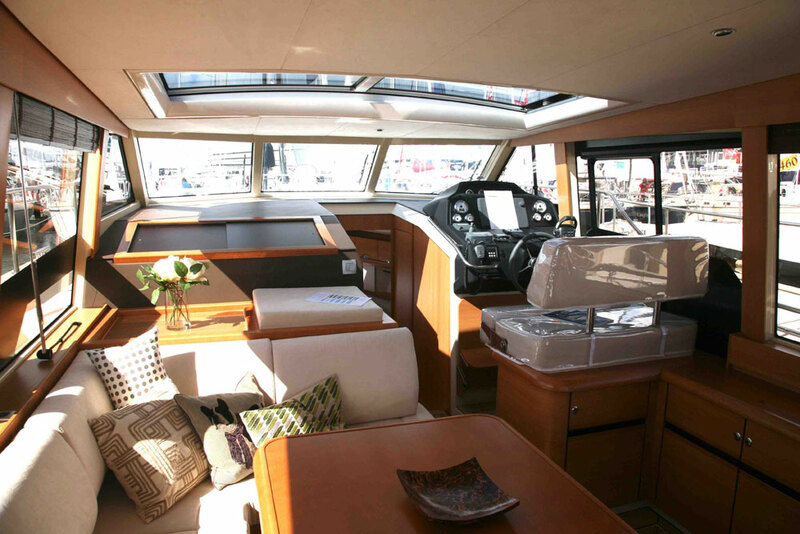 Naturally then, the new 9M will offer the same kind of formula as the 800, but on a platform with the lounging, dining and seating facilities ratcheted up a notch. On board, that will mean not just a U-shaped bow area with table and infil cushion but also some extra versatility aft of the console. 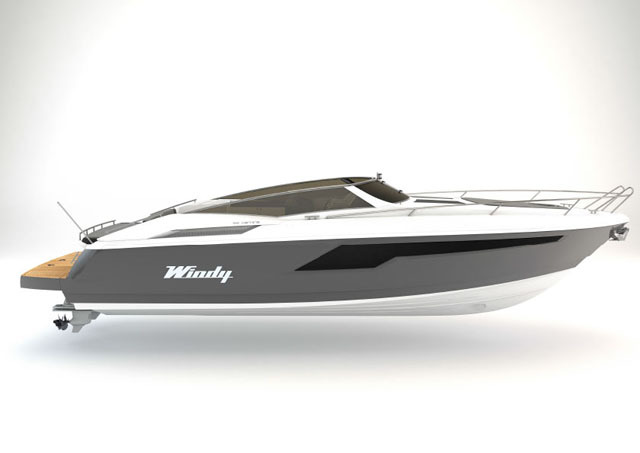 Like most Stinghers, it will come not as a base platform with a set of upgrade options but as a very well equipped, high-spec package, with the features MRL believes best complement the boat. 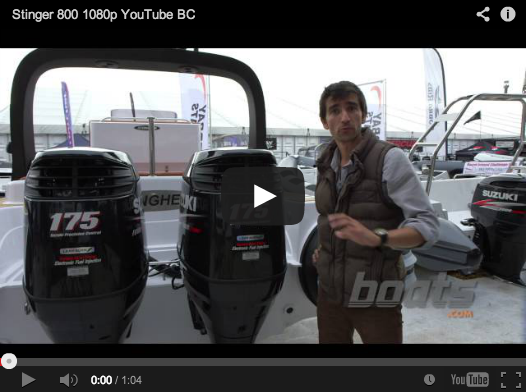 In this case, that is likely to see the new RIB packaged with an electric windlass, a pair of Scott suspension seats, a Verado 350hp outboard and a toilet inside the sports console. 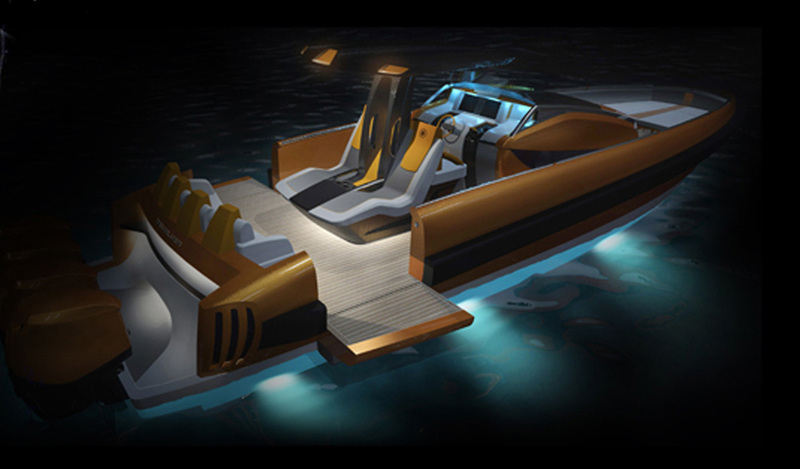 The moulds are already complete and with MRL closely involved in the design, the new RIB is likely to provide a very notable upgrade for those who love the 800GT but are unsure about making the leap to the 10M flagship. As for the all-important price, a brief examination of comparable craft in the current RIB market might lead you to expect a figure somewhere between £110,000 and £140,000. But early indications suggest that the full-spec 9M package will come in at less than £100,000 – just £15,000 more than the equivalent 800GT. If it proves half as much fun as its smaller sibling, it will be one to look out for. Read more about RIBs in our RIB buying guide.